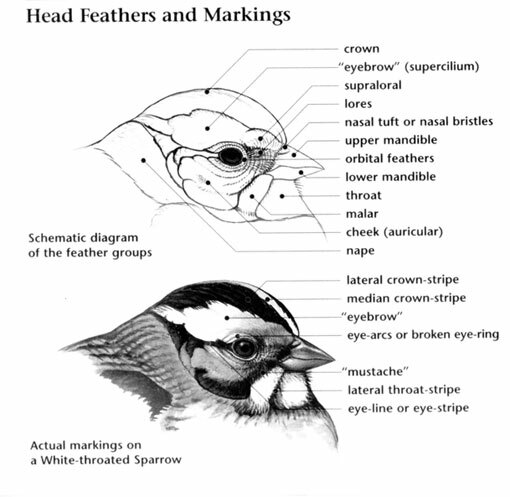 The Chestnut-collared Longspur is currently rated as Near Threatened. 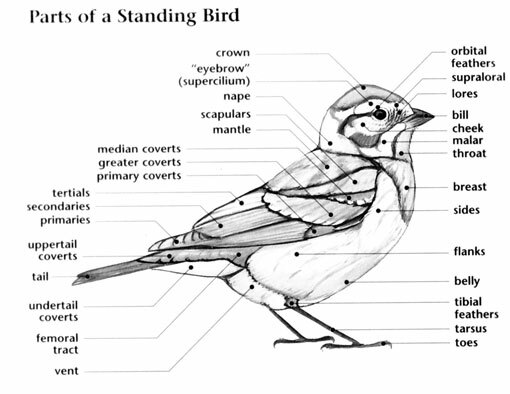 This bird prefers the north central region of the United States and central Canada. The Chestnut-collared Longspur migrates to Mexico and southern portions of the United States during winter. The Chestnut-collared Longspur tends to travel in flocks. The primary reason that this bird is currently rated as Near Threatened is loss of habitat, which has become fairly common with many prairie birds. Chestnut-collared Longspur: Breeds in northern plains from Alberta and Manitoba south to northern Colorado. Spends winters from southeastern Colorado and Kansas south to Texas and northern Mexico and west to southern California. Dry elevated prairies and short-grass plains are its preferred habitats. The Chestnut-collared Longspur bred historically at sites recently grazed by bison or disturbed by fire. Even today, it avoids nesting in areas protected from grazing, preferring pastures and mowed areas such as airstrips, as well as grazed native prairie habitats. 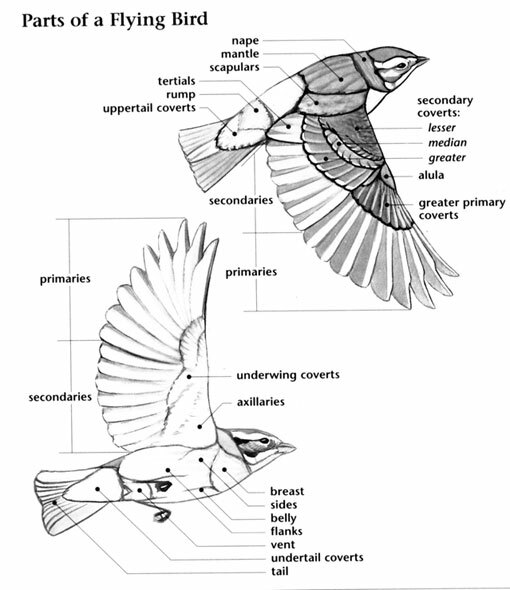 The male displays by flying into the air, circling and fluttering, then singing in descent with tail spread wide; he will often repeat this performance several times without landing. The name Longspur refers to the elongated claw of the hind toe.